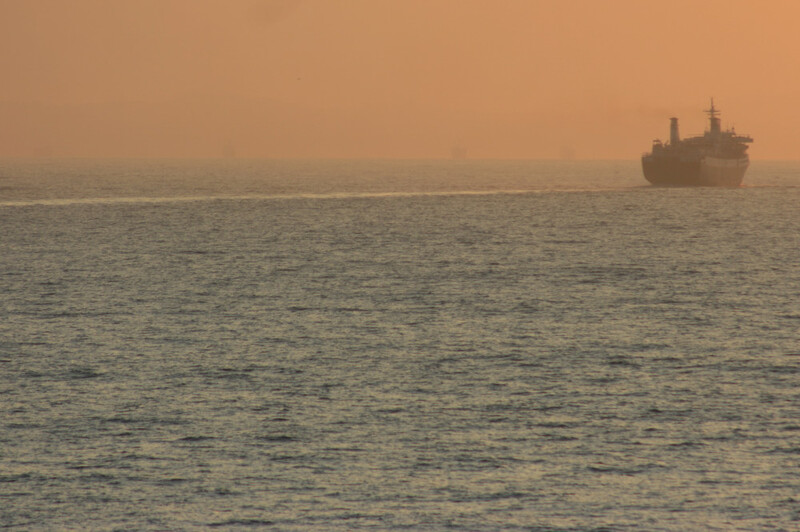 The revised SOLAS (Safety of Life At Sea) regulations which came into force on 30 September were expected to cause several casualties, but the speed and number of older ferries which have been sent straight for scrapping has still been quite startling. 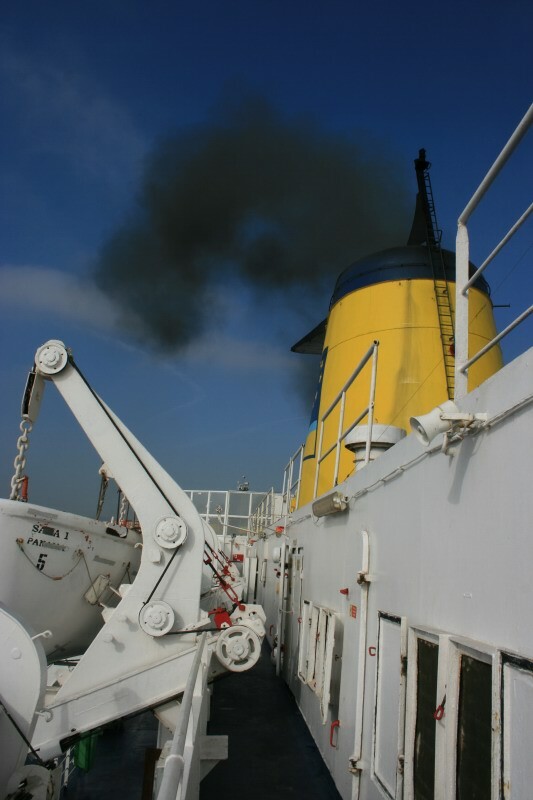 Although we will take a more detailed look at a couple of these ships in due course, for now here is a quick run down of both the higher-profile 2010 Southern Europe scrappers and a few lesser lights which passed for demolition with little remark or remorse. In a second post there will be a look at those ships which could be next – assuming more haven’t passed over in the meantime. Starting in the west and the Sara I (ex-Djursland II) was despatched by COMARIT before the Summer even began. She spent her final years owned by El Salam but, on charter, she was a regular on Moroccan routes until the end. 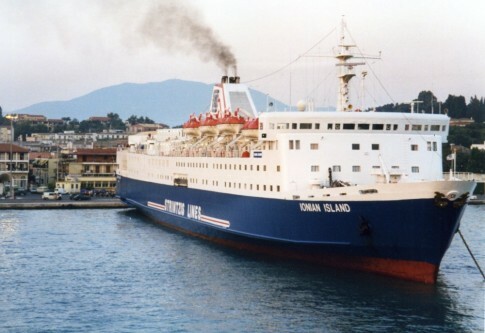 Of the four ferries Stena had built in Yugoslavia in the early 1970s only one, the Scotia Prince (ex-Stena Olympica) now survives. 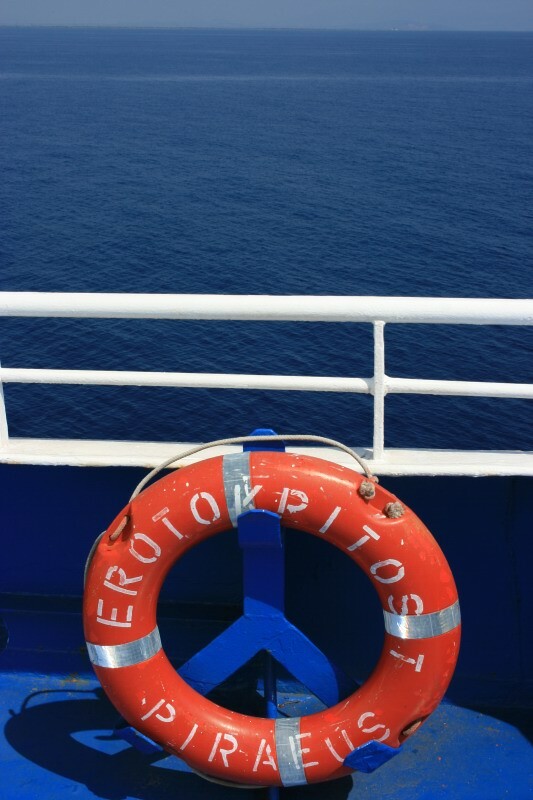 2010 saw the end for the Euroferrys Atlantica (ex-Stena Jutlandica). Slightly grim towards the end, her teak-lined promenade deck was still one of the best in the business. 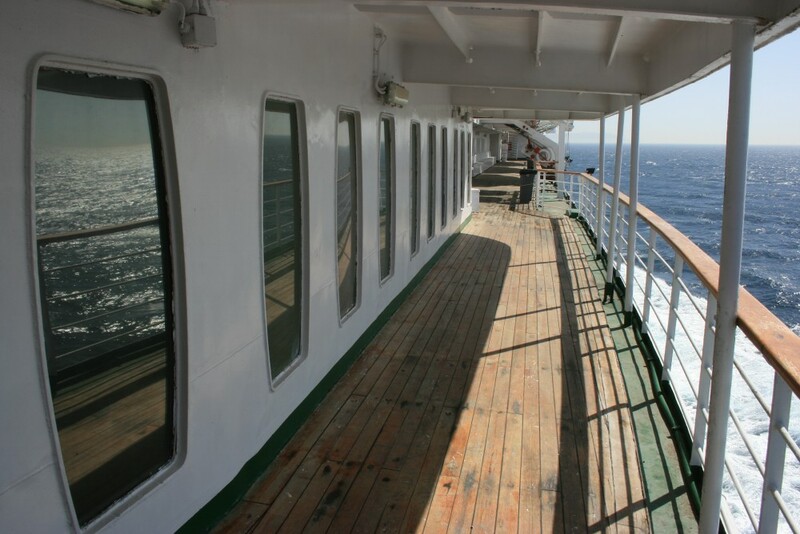 For over 20 years the Ouzoud (ex-Fedra, Peter Pan (1974)) was one of the most recognisable ferries in Southern Europe. 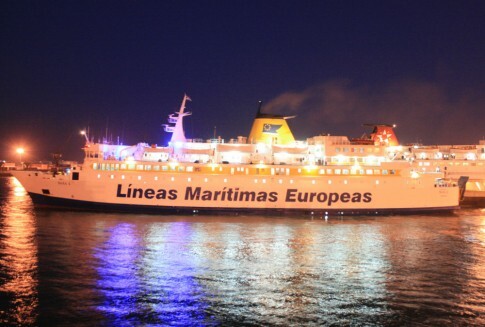 15 years with Minoan Lines were followed by a sale to El Salam, who chartered her seasonally to COMANAV for their Tangier-Genoa line. 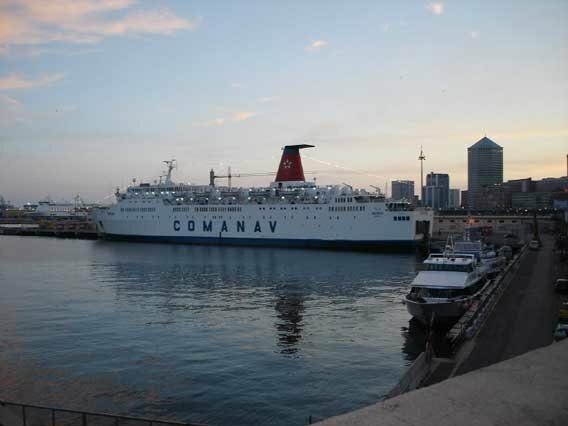 As with the Sara I, the COMANAV-COMARIT tie-up allowed the ship to be returned to her owners, who then sent her for scrapping in India. The Giulia D'Abundo (ex-Nils Dacke, Quiberon) had a strangely quiet end to her career. 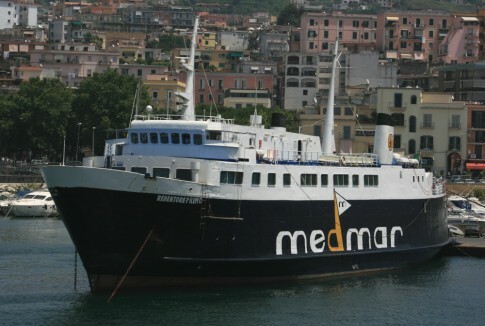 No longer required after owners Medmar ceased their longer distance services, she saw intermittent charter use but after 2007 was permanently laid up in Naples before passing to Indian scrappers in early 2010 as the Abundo. She is seen here in July 2008. 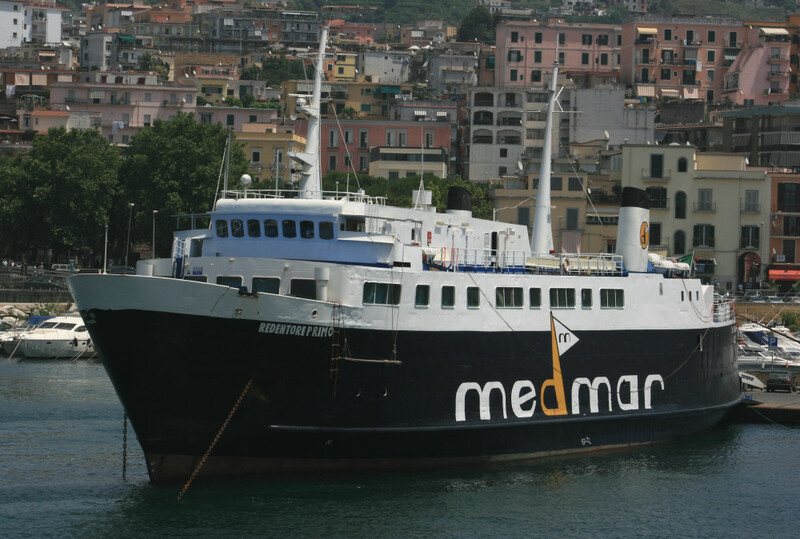 The little Redentore Primo (ex-Langeland, Solidor) was latterly one of Medmar's local ferries serving the bay of Naples area. 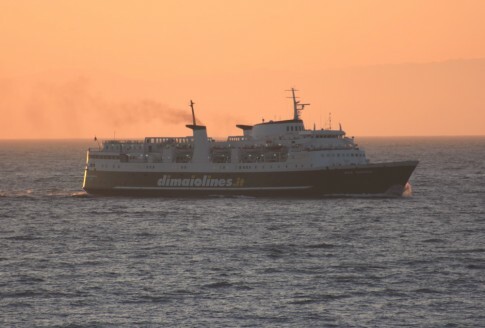 She had an interesting career, from her initial role as a duty free day trip link between Germany and Denmark to 12 years as the pioneer Channel Islands-France car ferry. Her final 20 years were spent in Italy, from where she headed for Aliaga in September having seen only limited seasonal use in recent times. In a remarkable twist of fate, the two pioneer ships of North Sea operator Tor Line were beached near to each other in Aliaga days apart - nearly 35 years since they had last operated under the same ownership. The delightful Baia Sardinia (ex-Tor Anglia, 1966), seen here off Palau, was the older of the pair and much less altered than her sister. 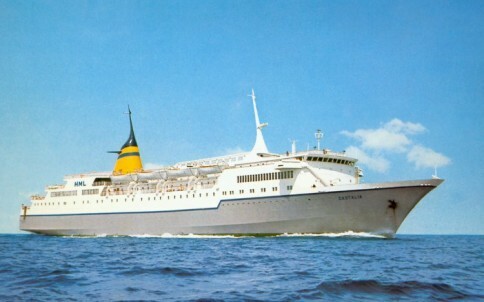 The Baia Sardinia's sister, the former Tor Hollandia of 1967, was latterly the F-Diamond. 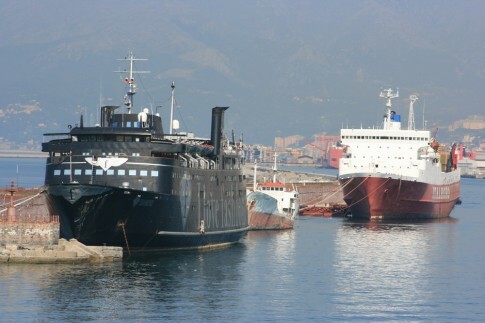 After a very successful second career in Greece, her final years were rather miserable: painted in an all-over black livery as a party ship for Fashion TV she was later abandoned in Genoa, before finally being sold at auction. 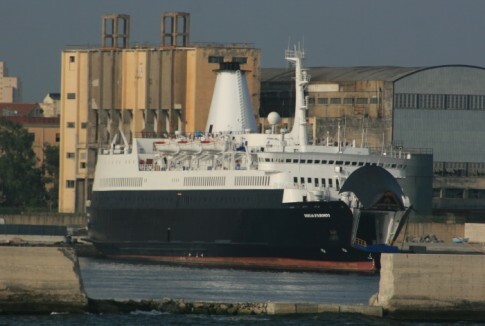 She is seen here in July 2010, with the similarly forsaken Italroro Three astern. 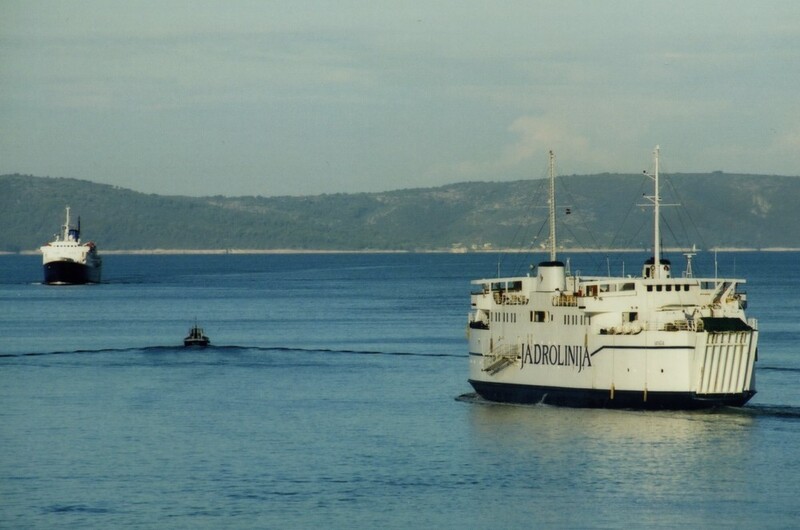 The Croatian state operator Jadrolinija have tended in the past simply to place redundant ships into prolonged layup rather than immediately scrap them. This was not the case however with the Istra (ex-Mette Mols) which, after 29 years service with the company, arrived in Aliaga in May. 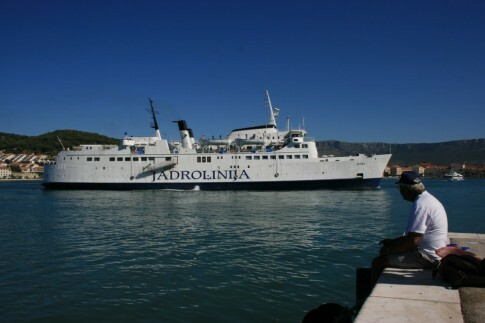 She is seen here at Split in 2007. The Istra's little fleetmate, the Vanga (ex-BastÃ¸ III, 1968) found her way to the beach in a more roundabout fashion, passing from Jadrolinija to a Slovakian buyer, supposedly for further use. This was not to be the case however and she was at Aliaga by September. The Vanga is seen here leaving Split in July 2005, with the cruise ship Jason arriving in the background. One of three ships built by the Italian government as post-World War 2 reparations to Greece, the Jason passed for scrapping in late 2009 after a brief final period as the Ocean Odyssey in India. 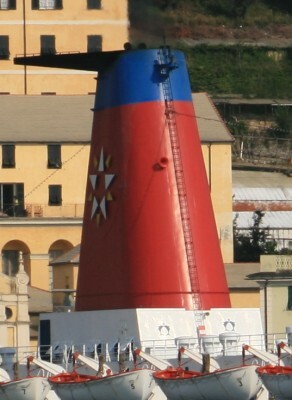 The Guglielmo Mazzola, seen here laid up in Bari in July 2010, was originally built as the Vittore Carpaccio. 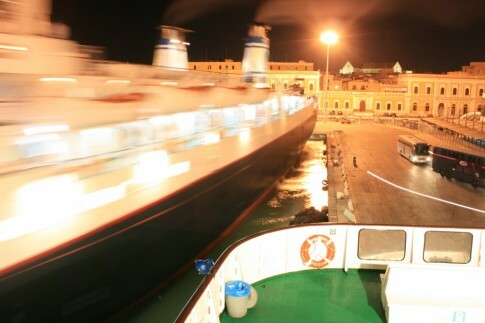 Her final two decades saw sporadic, almost random service: very briefly she ran as a car ferry from Brindisi to Corfu, an attempt was made to use her to break into the Elba ferry market whilst by 2005 she was serving as a party ship at the South Italian town of Gallipoli. 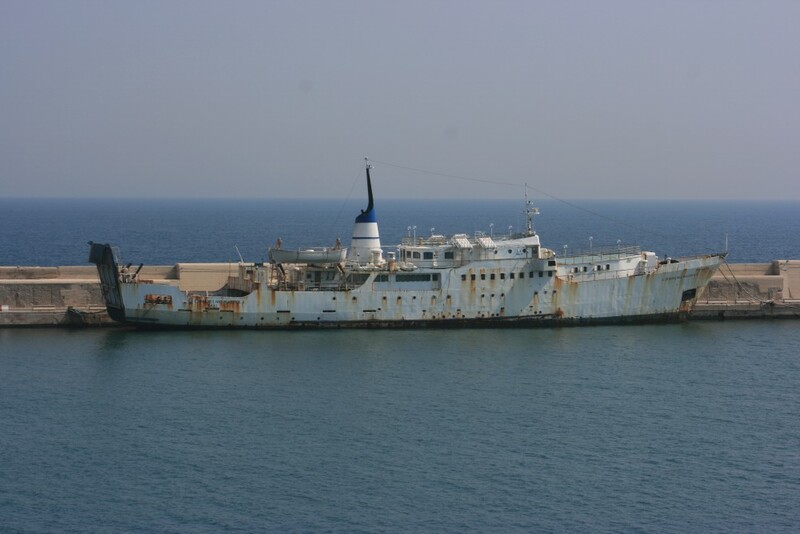 Abandoned in Bari for several years, she was scrapped at Aliaga. The Grecia and Venezia (top) were two of a class of four ships built for Adriatica in the 1970s. 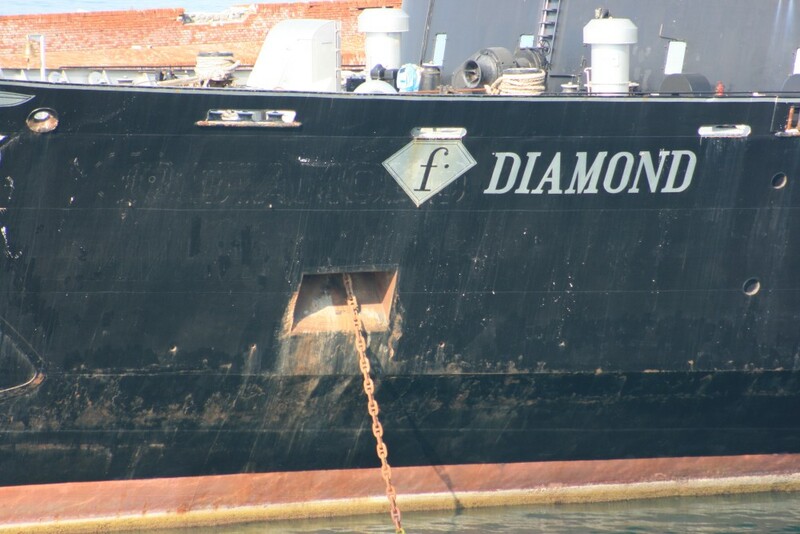 The pair passed to the Greek-controlled Halkydon Shipping who operated them from Italy to Albania but were sent for scrapping, in Turkey, straight after 30 September. They are survived by the other two sisters - Hellenic Seaways' Express Pegasus and Adria Ferries' heavily-rebuilt Riviera del Conero. 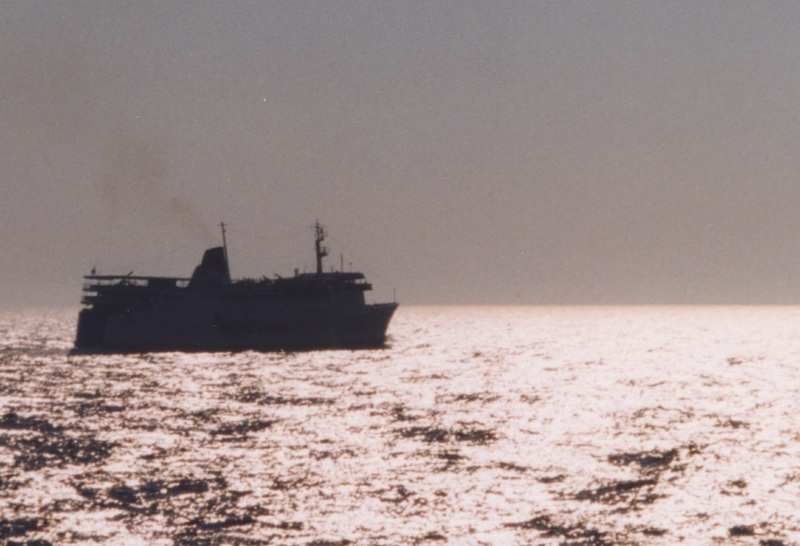 The Athens (right) of Ventouris Ferries was built in Australia for domestic coastal service as the ro-ro Brisbane Trader in 1969. She came to Greece in 1986, acquired additional passenger accommodation and was an Adriatic regular for the next 23 years, passing for scrap in April. She is seen here alongside Adria Ferries' Riviera Adriatica (ex-Orion, Daedalus) at Durres, Albania in September 2009. 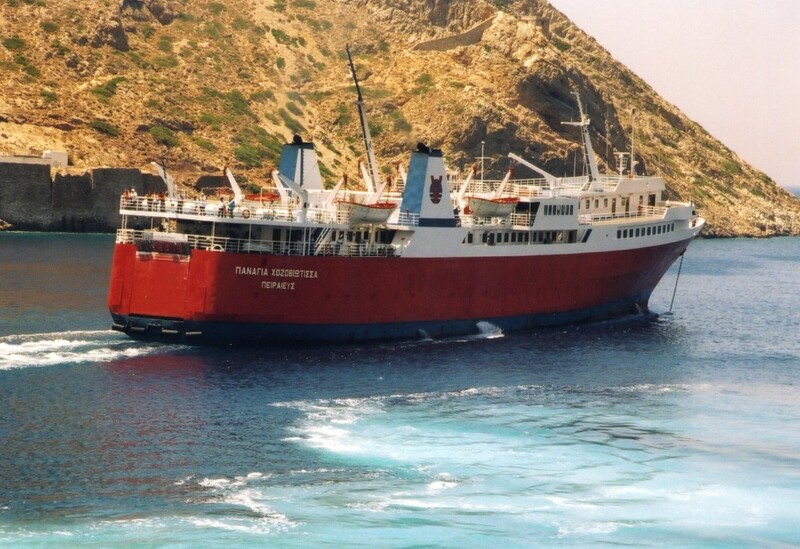 A slightly more surprising Ventouris Ferries casualty was the 1976-built Siren (ex-Dana Gloria). Displaced from her place alongside stretched sister Polaris (ex-Dana Futura) on the trunk route from Bari to Igoumenitsa by the Seatrade (ex-Stena Seatrader), in 2009 she served as a third ship on the Bari-Durres route. Through the Winter of 2009/10 she marked a Ventouris return after many years to Brindisi from where she operated to Igoumenitsa. 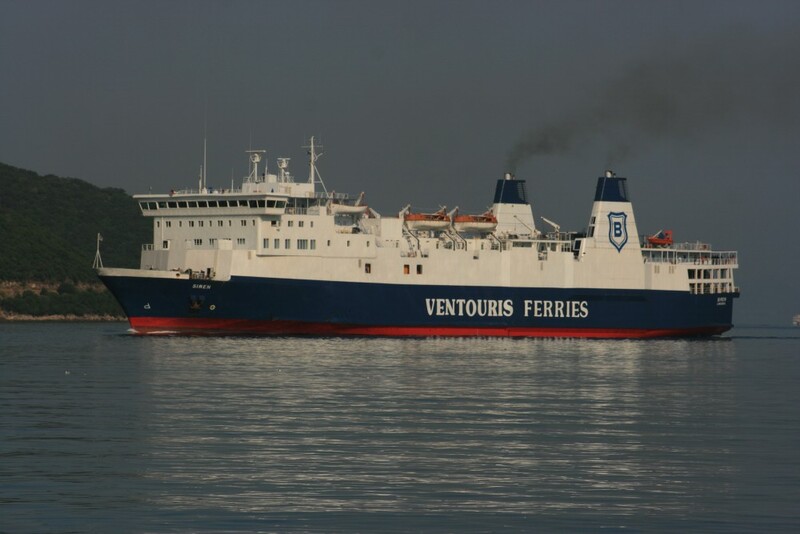 With Ventouris forming a partnership with Agoudimos for 2010, this was not to be a permanent operation and the Siren was sent to be scrapped in Alang. Although it has been many years since she operated in Europe, mention should be made of the former Castalia which this year went for scrap under her final name, Casino Royale. Arguably the most stylish Greek-built ferry, she was completed for Hellenic Mediterranean Lines in 1974 and served them until a sale to American owners in 1988. HML's similarly-styled cruise ship Aquarius (1972) survives and, having also left the Greek fleet in the 1980s, has recently been sold for further service in Cuba. Castalia as St Tropez (2005). 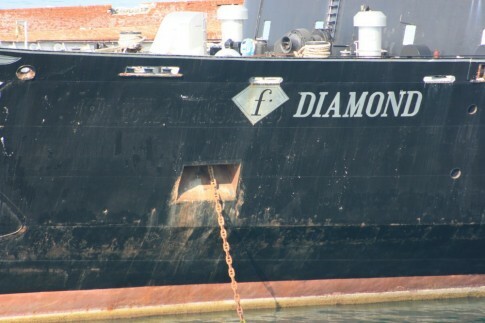 The fate of the Apollon (ex-Senlac) has been covered on this website in some detail. She is seen here leaving Corfu in July 2007 - her first season for her final owners, European Seaways. Strintzis' Ionian Island and Ionian Galaxy caused a sensation on Greece-Italy operations when introduced in 1987/88. Converted from the Japanese Albiero and Arkas they set new standards of luxury in the final years before the advent of Superfast. 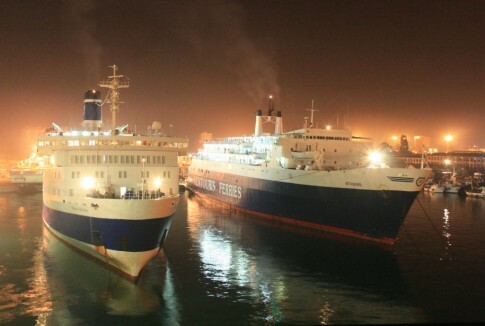 After the Iraq War in 2003 the two ships were sold and used to institute a service between Dubai and Iraq as the Merdif 1 and Merdif 2. 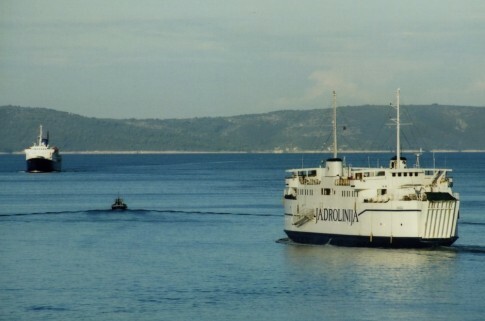 Whilst the latter for now survives, the Merdif 1 was despatched for breaking in India in the Summer of 2010 but is seen here in happier days as the Ionian Island in August 1999. The Menhir, seen here laid up in Amberlaki in 2007, was built for Skagerrak use as the Christian IV in 1968 but her career went on to encompass use as a troop transport, and later again as a ferry in Madeira. Displaced from this in 2003 she spent her final five years laid up in Greece before being reported sold for scrap in September 2010. The Panagia Hozoviotissa, seen here leaving Sifnos in 2005 in A K Ventouris colours, was sold by final operators NEL Lines for demolition in Turkey in May. 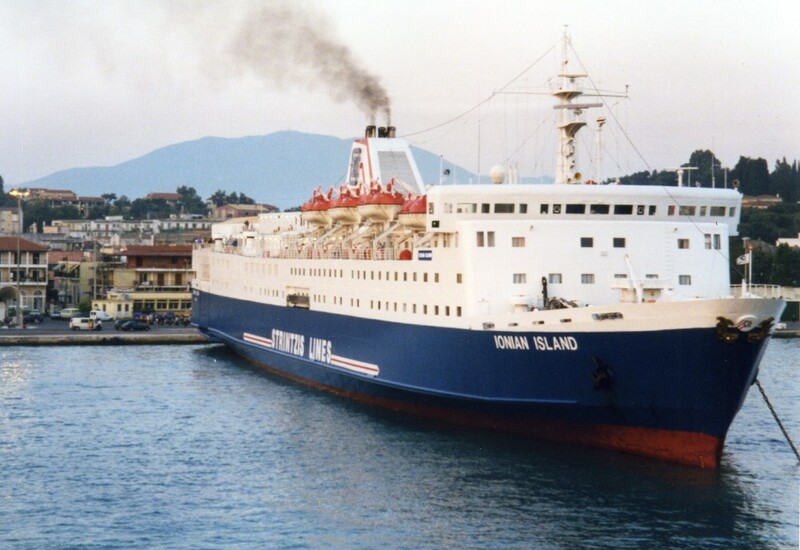 Locally built in 1977, she spent all of her career in Greek waters except for an unexpected mid-life break in the Balearics where, as the Isla de Ibiza, she became one of Balearia's first ships. 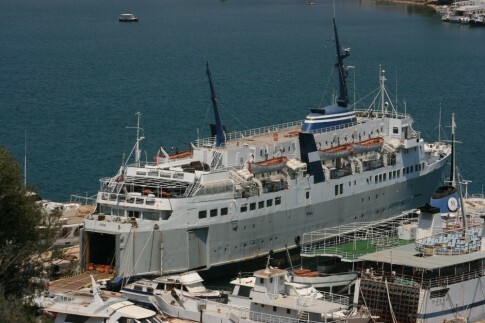 Sold out of the Greek fleet in 2006, the Express Adonis (ex-Ailsa Princess, Earl Harold) spent her final years as a bottom of the market Indian cruise ship, the New Caribbean Princess. Broadly unchanged from her mid-life Sealink 'Sunliner' refit, she was sold to local breakers in April but is seen here towards the end of her Aegean career, in 2003. 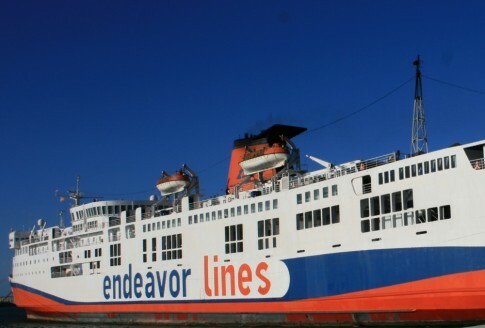 The Erotokritos T of Endeavor Lines had, in her 19 year Southern Europe career, become one of the most famous Greek ferries. 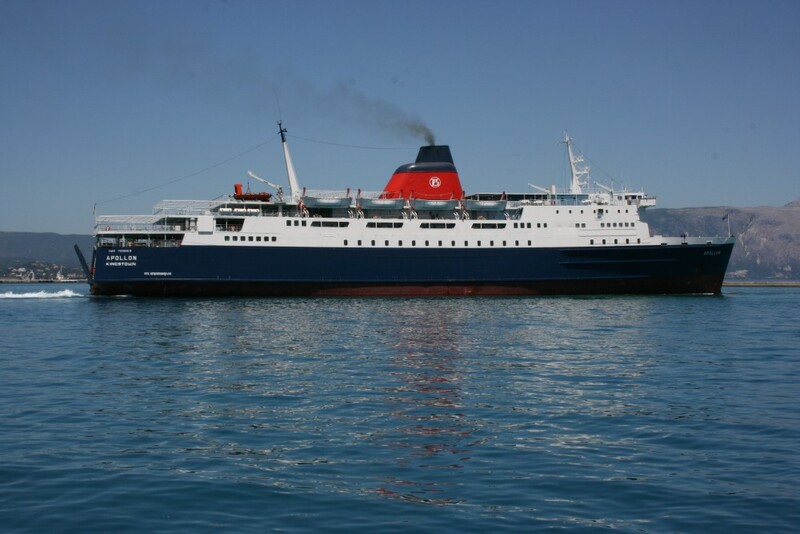 Built as the Japanese Ishikari in 1974, she was acquired by Minoan Lines in 1991 and converted for Adriatic use. Endeavor Lines acquired her in 2007 and she maintained their services out of Brindisi until the end. 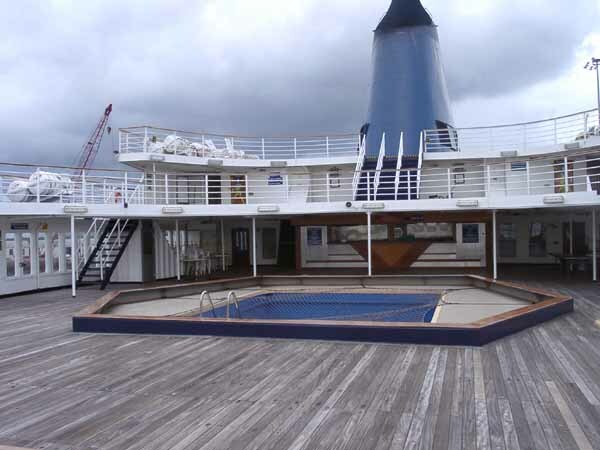 A classic of her type, her forward accommodation block was mostly intact Japanese from her original incarnation, including an intricately executed grand staircase.